We are here to help you! First of all, congratulations on the birth or expected birth of your baby! Whether you have received a prenatal or postnatal suspected or confirmed diagnosis of Down syndrome, you may be feeling scared, overwhelmed, and conflicted. You probably have a lot of questions and concerns. It's our hope that through this site and our local community you can find information and support that you need. We hope to help you find answers to your questions and empathy for your feelings. 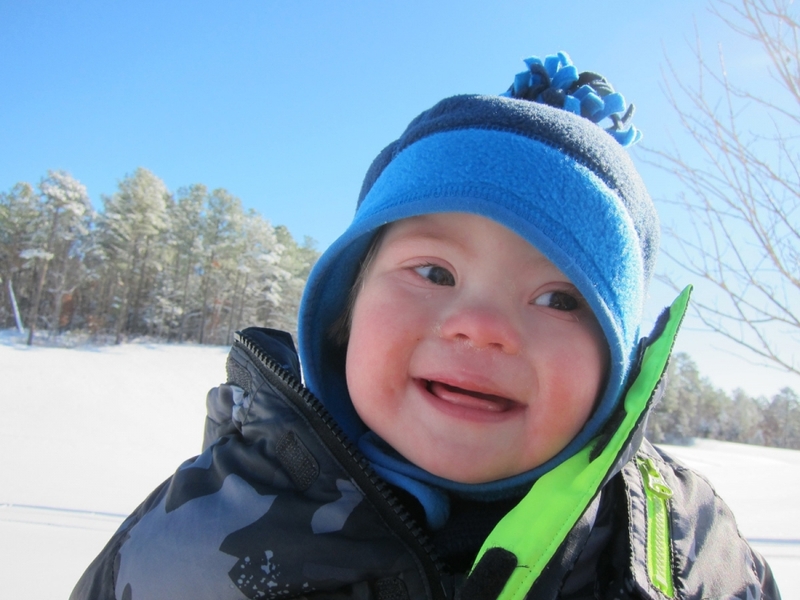 We consider talking to other parents of children with Down syndrome invaluable. Through our helping hands program, we can provide you with a contact of one of our experienced parent volunteers who will make themselves available to parents of children diagnosed with Down syndrome. Whether you have a prenatal diagnosis or you received your diagnosis after birth, we can make our selves available to meet with you in your home or speak with you over the phone or email. Through our experience as parents we can share the challenges and joys we've experienced in our personal journeys. We will do our best to answer your questions, and if we can't, we'll try to find someone who can.